Official Aftermarket / Tuning Awards Celebrity / Entertainment Concept Cars Facelift Safety Spy Shots Teasers Technology Why Buy? 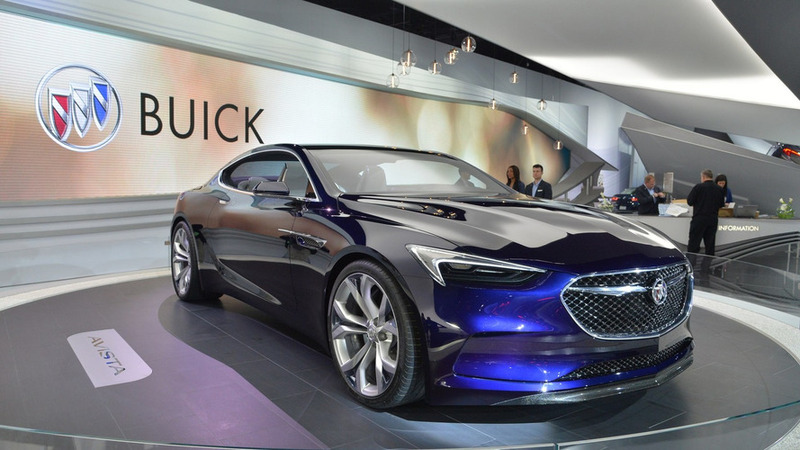 Buick staged the world premiere of its Avista concept at the 2016 North American International Auto Show and our team was at place to grab live photos of the study. 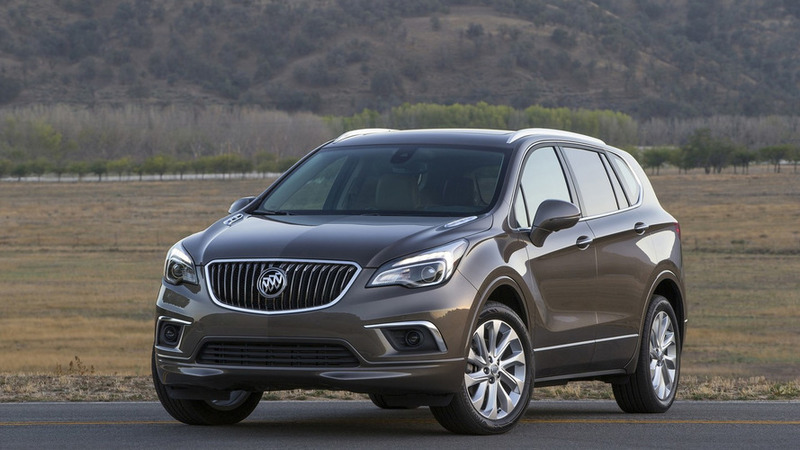 After making an online appearance last month, the US-spec 2016 Buick Envision has arrived at the North American International Auto Show. 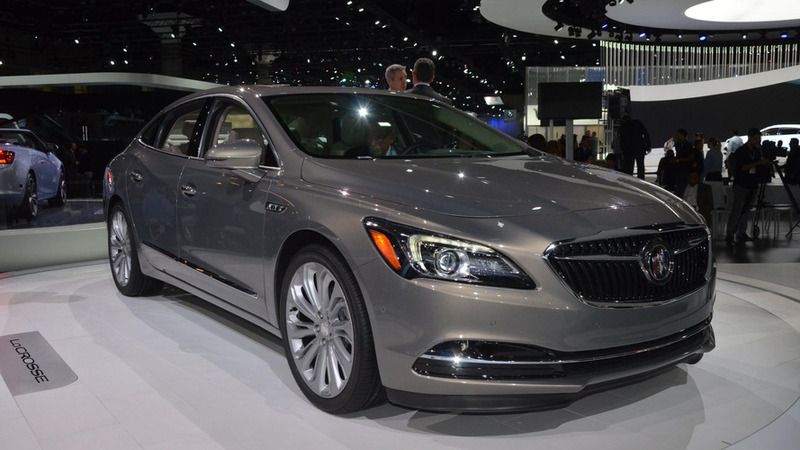 Buick has released new pictures and a video of the 2017 LaCrosse.